When thinking of all things fashion, maybe amber is not an item that jumps into your head. And this writer cannot claim to be a fashion expert. But there is one thing I know for sure; this is the time of year is when amber comes into its own. It can be your shining star accessory at this time of year. Autumn fashion sometimes gets a bad rap for its more subdued colours but with a piece of amber jewellery like this to highlight your outfit, your ensemble could never be considered dull. It will brighten up any colour and at the same time say that you are 'current'. The beautiful colours of amber are its strong point when thinking Autumn/Winter Fashion. 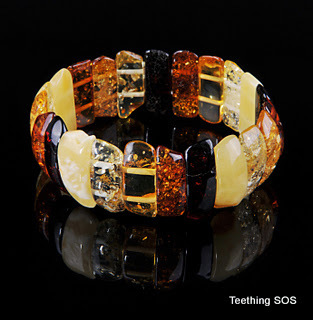 Because of the natural range of colours of amber, it will team well with browns, yellows, greens and oranges. The colours of amber bring falling leaves to my mind. And it natural origin also ties in perfectly the increased awareness of the life cycle at this time of year. If you are wearing a neutral block colour, an amber piece is ideal as your statement piece. And as statement jewellery pieces are the trend right now throughout the fashion world, amber is your answer to tick the latest trend box perfectly. Amber is timeless and classic and can be taken out year after year to accentuate your autumn colour wardrobe, whatever it contains. It is the ideal accessory to match any ladies dress for autumn and winter. And amber will also win you fashion brownie points for being unique. It wins two categories in the unique awards: it is certainly not in every high street store and you won’t see an abundance of it at whatever event you attend. And secondly, each piece is one of a kind. Amber is not a mass manufactured piece of plastic but a one off, each piece being tree resin released 40 million years ago, fossalised to amber as we know it today. As every fashion follower is seeking to create their own unique look, amber will go a long way to making you the talk of the room. When you are accepting admiring compliments for your choice, a great conversation point is the therapeutic qualities of Baltic amber. It not only looks good but makes you feel good too. 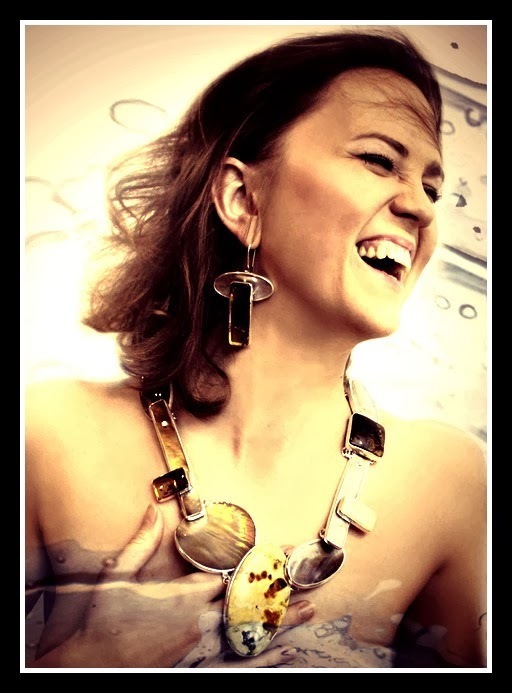 Have a look at our range of amber jewellery here and make amber your key accessory this autumn and the rewards will be immense. How do you wear your amber? Let us know by leaving a comment below.